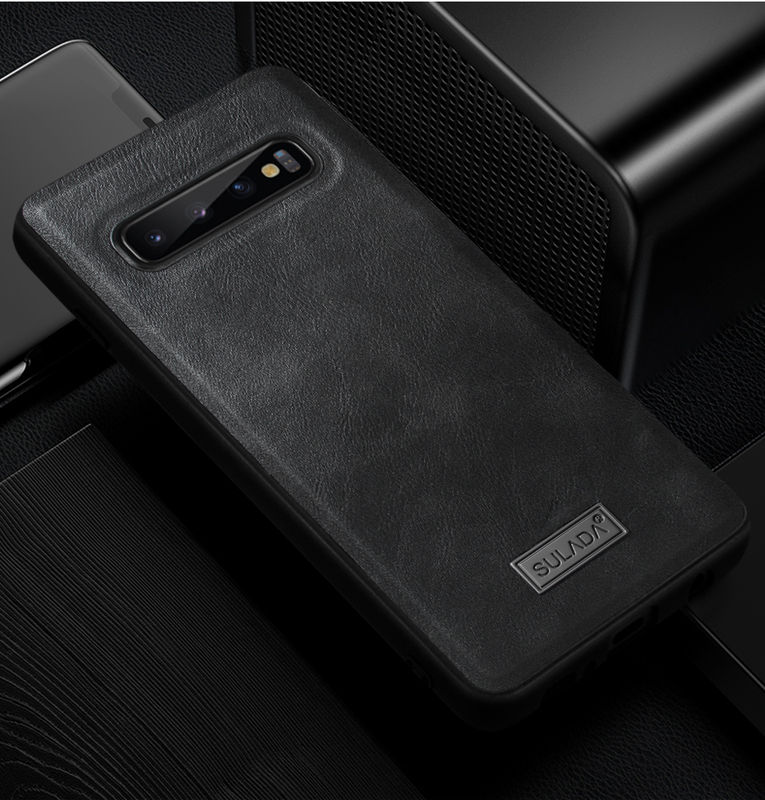 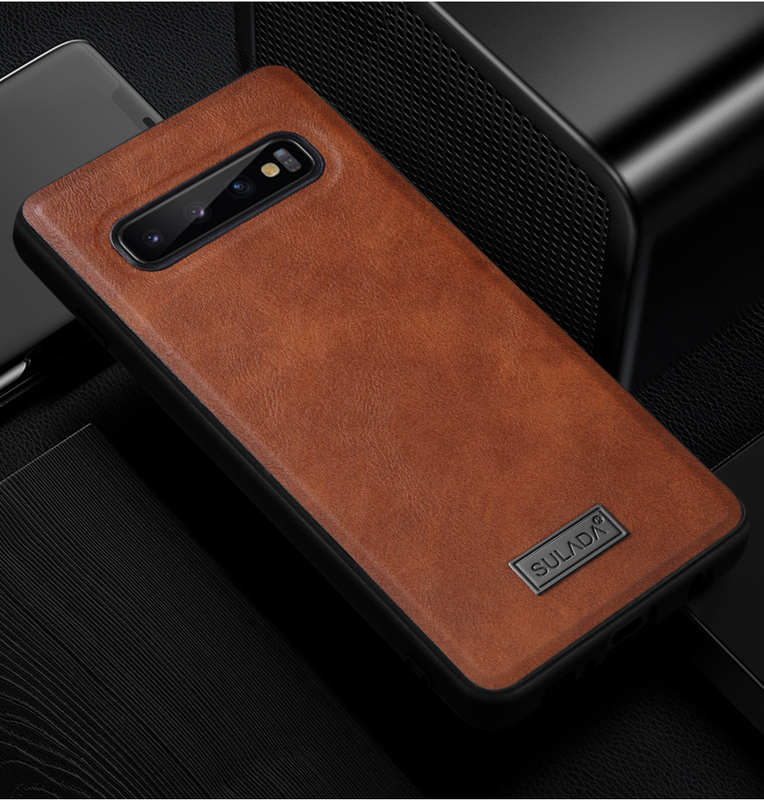 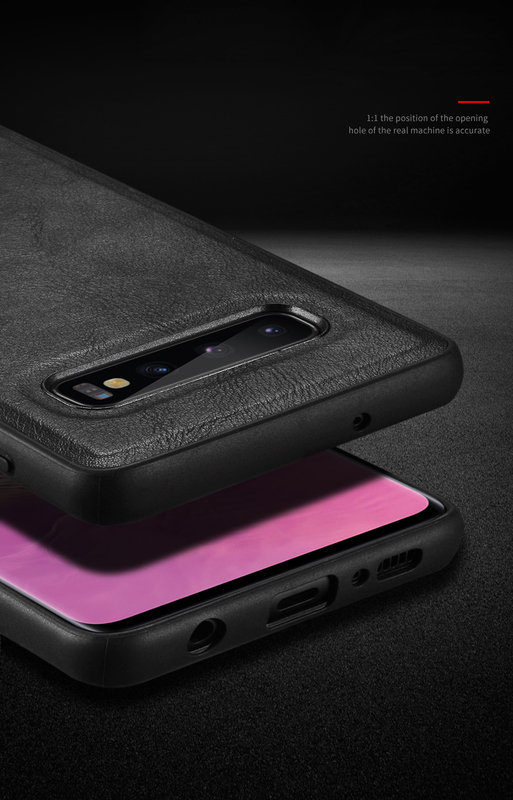 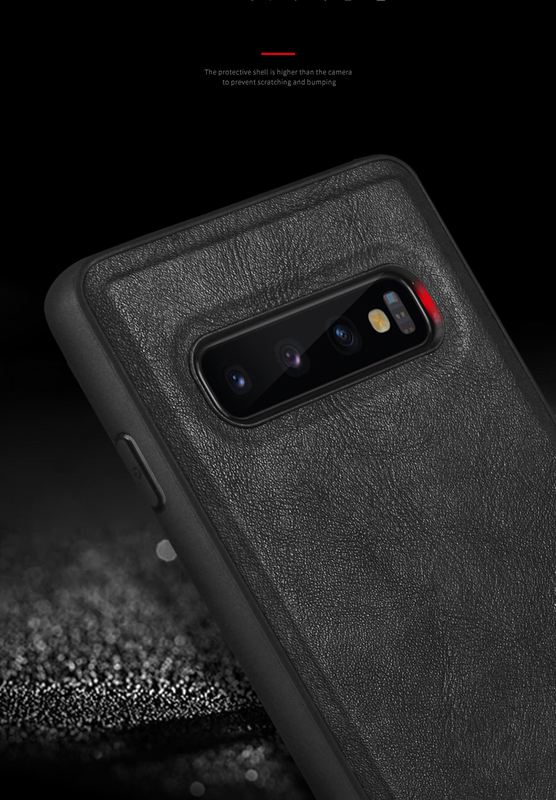 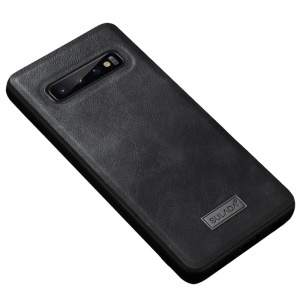 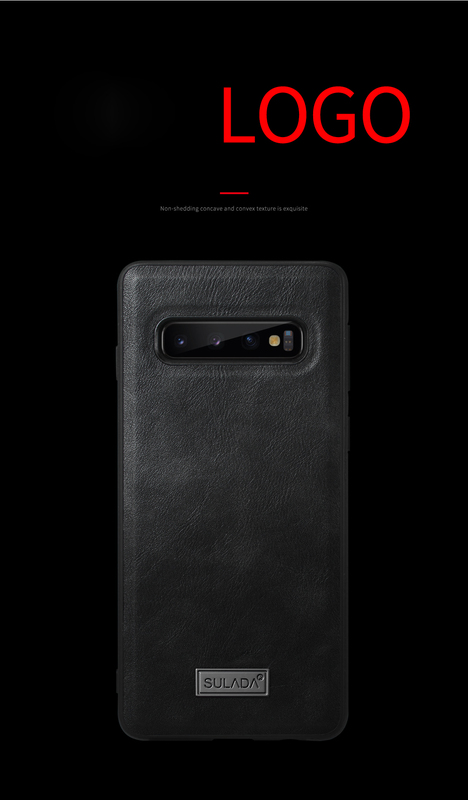 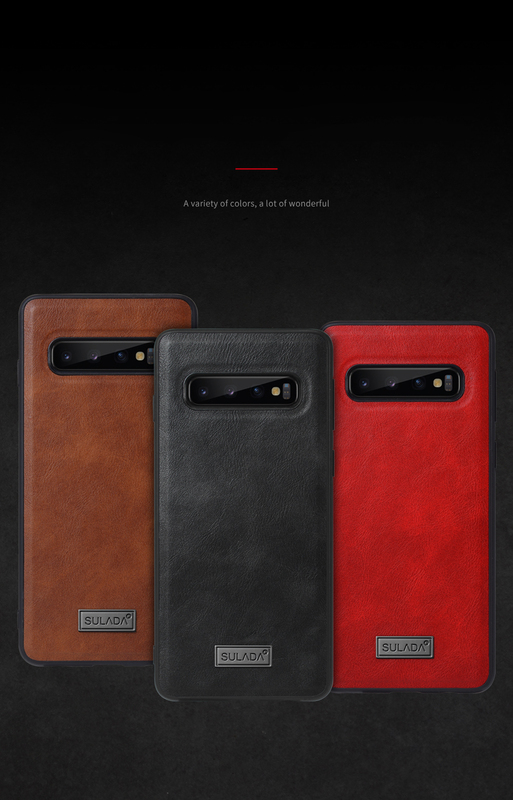 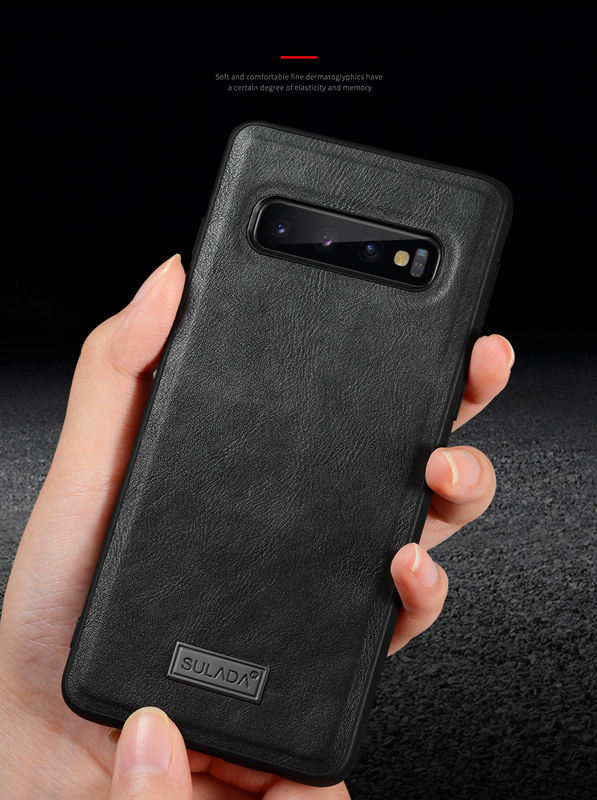 For just $ 3.16 , buy SULADA Cowhide Leather Coated TPU Case for Samsung Galaxy S10 Plus – Black from the wholesale webshop online. 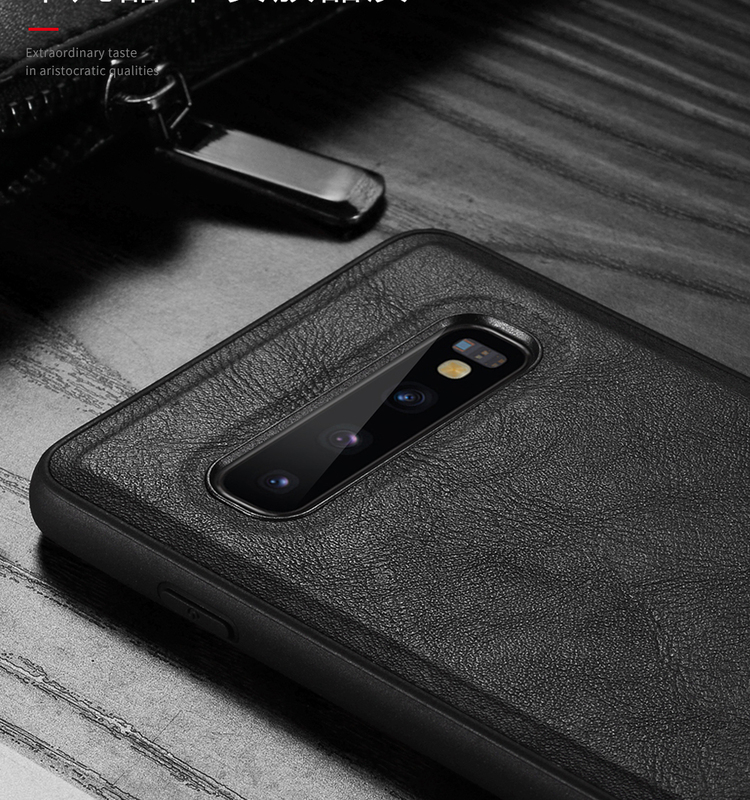 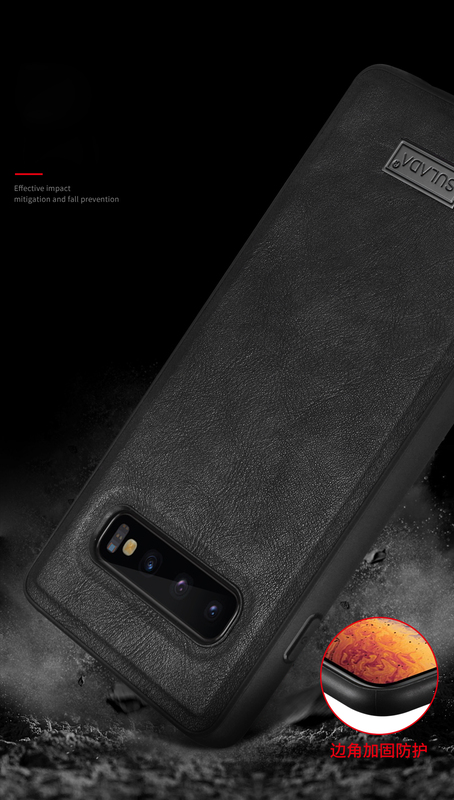 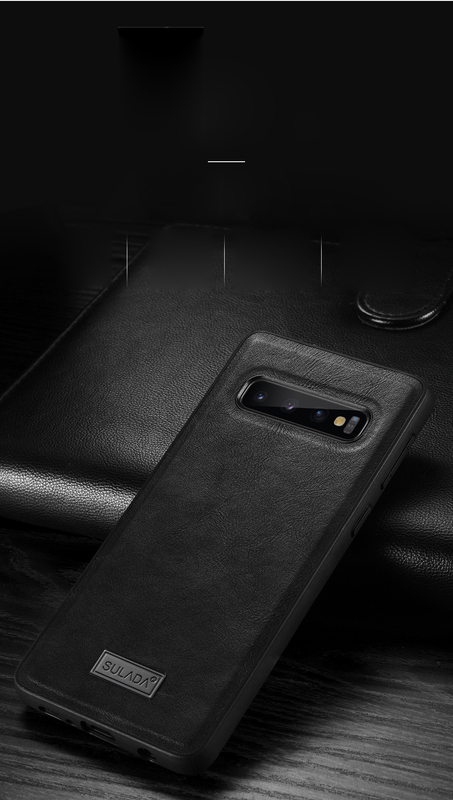 Cowhide leather coated TPU material, this case provides exquisite hand feel, protecting your phone against daily damage and strutting your style as well. 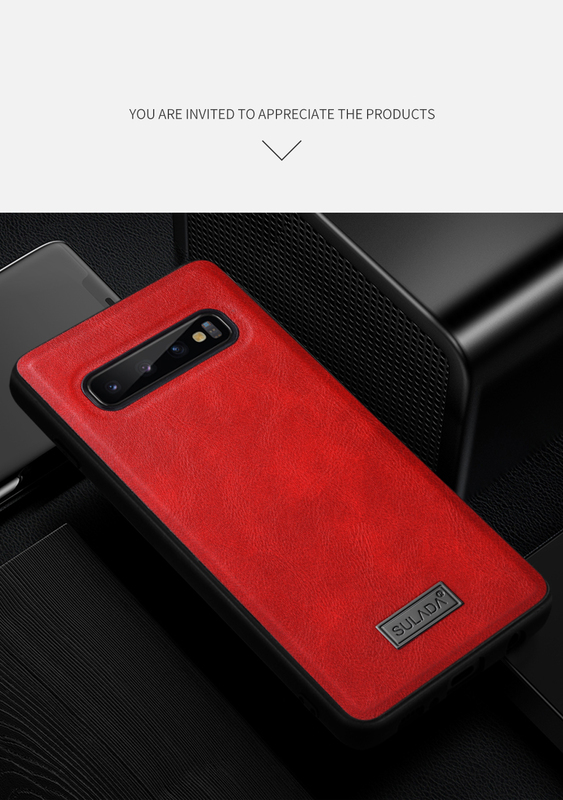 It is perfect for those who look for something that can dress up and stand out in a crowd.